Please fill all the required fields! 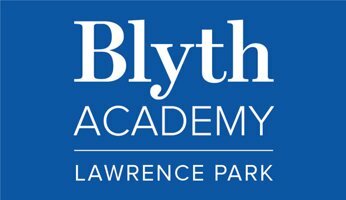 Yes, I would like to receive occasional updates by email from Blyth Academy inclusive of exclusive offers & news. Please add me to the electronic communications list. By clicking “Submit”, I give permission for Blyth Academy to contact me. I understand I can unsubscribe at any time.